PRICED FOR A QUICK SELL!!!! 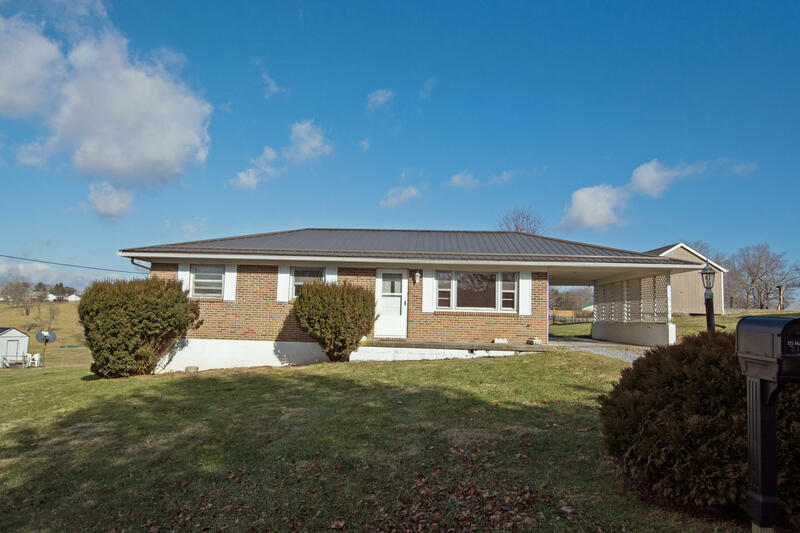 This 3BD/1BA home is located just minutes from the heart of downtown Lewisburg. 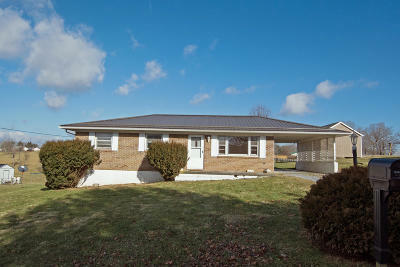 It is located on a dead end street and has beautiful farmland views. Home has income potential and a renter is already in it!